The expertise and advice supplied by Mag. Cordula Alessandri made an invaluable contribution towards the repositioning of the Hofburg Vienna conference centre. The Hofburg and the Congress of Vienna are enduring emblems of the city’s historic status at the heart of Europe. Our client had great respect for this legacy, but also wanted the conference venue to come across as modern and versatile, rather than old and left behind. Our proposal covered all the angles. The venue’s imperial character was reborn in contemporary visual language. Alessandri Design & Brand Studio won the tender for a new corporate design for the Wiener Kongresszentrum Hofburg BetriebsgesmbH in 2007. The expertise and advice supplied by Mag. Cordula Alessandri made an invaluable contribution towards the repositioning of the Hofburg Vienna conference centre. Her intuitive understanding of how to make historic features shine as modern and noble is unique. Elegant use of black and gold makes reference to the Hofburg’s imperial past. Motifs from the majestic court damask that decorates the historic function rooms form another key visual element. The logo was reinterpreted as an attractive engraving. 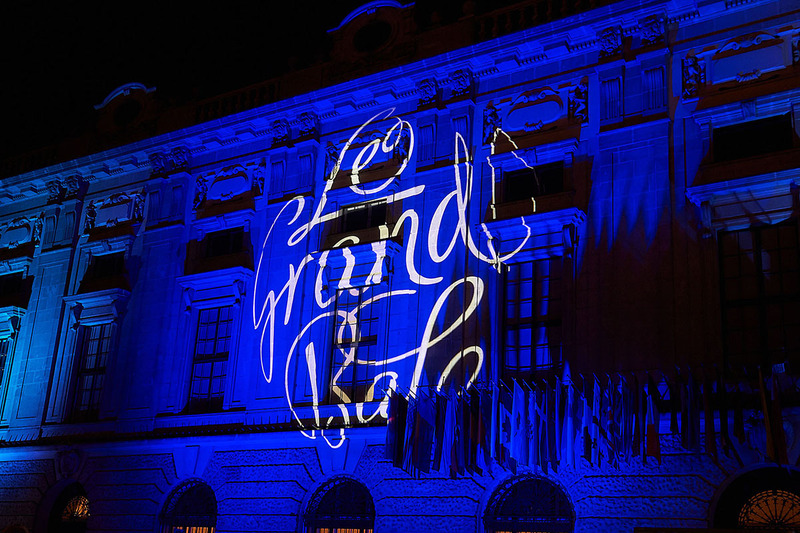 A clear typeface and straightforward visual emphasise the HOFBURG Vienna’s contemporary zeitgeist. Implemented consistently across all printed materials and promotional media, the new identity was even incorporated into the service uniforms and interiors. The new branding attracted plenty of attention in the industry as well as among our customers and partners, not to mention enthusiasm and recognition.